Before we start, just want to announce the winner of the autographed copy of "The Dogs Were Rescued (And So Was I)" by Teresa Rhyne. The winner is Terrie Roberts Lee! Congrats, Terrie! Meanwhile, it turns out Lulu and Jasmine are looking into law school while I go to work. I'm ok with this. Maybe now they'll contribute more to the household then just shedded hair and poop. NOTE: The phone number goes to an automated message, we've learned, for a sweepstakes hotline. Don't call it. People do stupid things to pets. Then they let it be documented visually, then are shocked when people get upset about what they did. I'm talking, of course, about this. 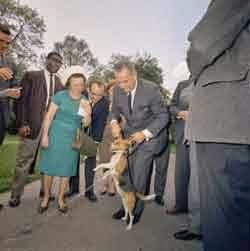 In 1964, Lyndon Baines Johnson, 36th president of the United States, caused a stir when a picture appeared in Life Magazine of LBJ picking up one of his beloved beagles by the ears. 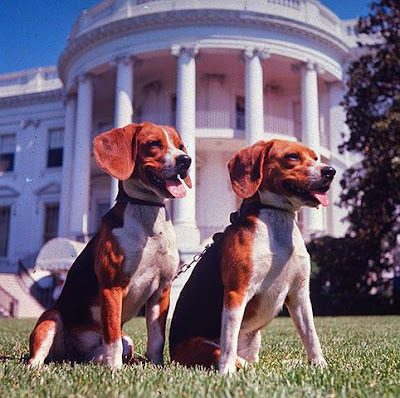 I asked Lori Norman, an AKC-reputable beagle breeder in South Florida about whether it was ok to pull a beagle up by the ears, or even common practice. "NO! They should never be pulled up by the ears! Besides being extremely uncomfortable it can be harmful to the ear! 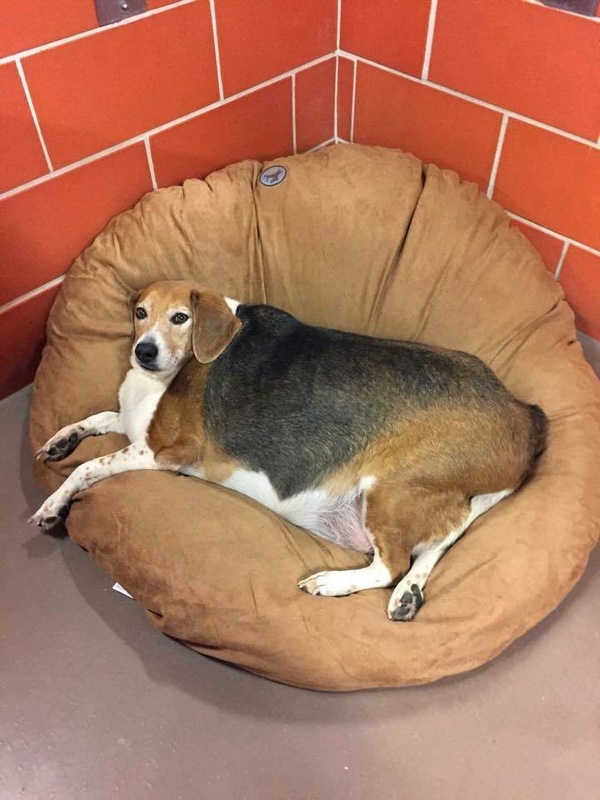 They aren't meant to bear the full weight of the dog," Norman said. By all accounts, Him and Her (that's their names) were beloved dogs. 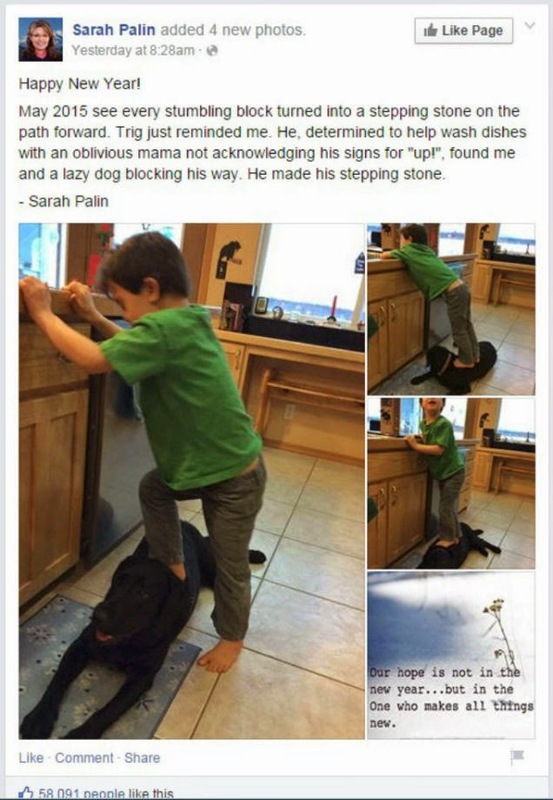 Johnson was not a bad dog owner. But he had some crazy notions of what a dog thinks is ok. He's not alone in that. 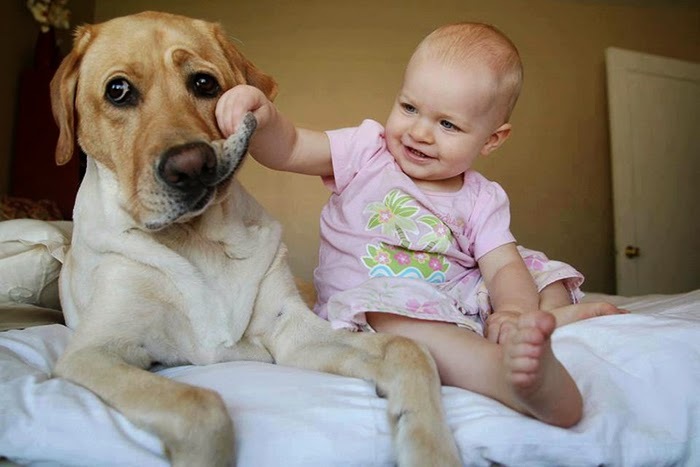 Letting a baby pull on a dog's lip is a good way for the baby to get bitten. 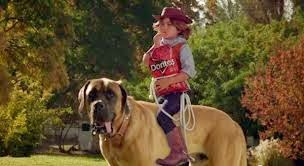 Dogs are not meant to be ridden, even for the marketing of a product. Some get justifiably upset for the dog. But what worries me more are the people who say "oh, but the dog is letting it happen, so they are ok with it!" 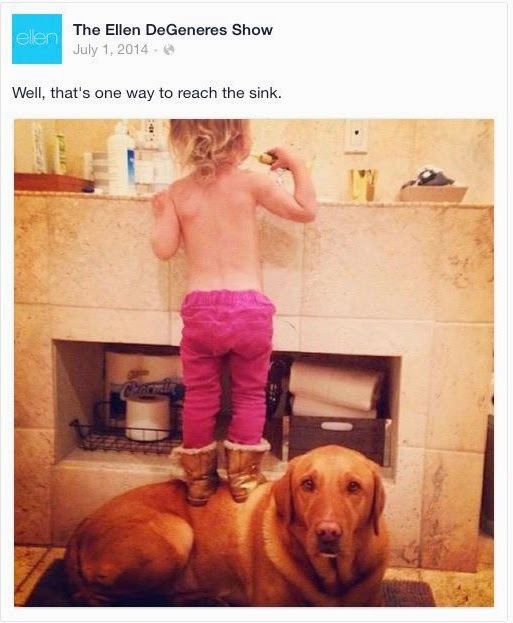 It may look cute when a child steps on a dog to reach something. And when a celebrity posts the pictures, you have dozens of people who think it's cute and ok so they let their kids do it too -- to get those cute pics, of course. But while the dog might tolerate it a few times, it won't be long before the dog has had enough. "Ask yourself what would happen if someone did that to you. It is usually the same for a dog," Norman said. It only takes one moment. The kid steps in the wrong spot or grabs the wrong piece of face or the president grabs the ear the wrong way. The dog gets hurt. Or worse, the dog turns and does what anyone does when they don't want to get hurt. They defend themselves. I did not get any compensation for this story, except for the donation of the giveaway book by Teresa Rhyne. All opinions are my own. "If you want to hurt me fine. Take my books. Burn down my house. Shave my head while I'm sleeping. But nobody, nobody screws with my dog." -- "Nice Girls Don't Have Fangs"
My books are among my prized possessions. People who tell me it might be time to get rid of them when I move incur my wrath. Some see this and think "what a nice half-full bookcase." I see this and think, I need more books! My pets are not possessions, though certainly they are the most cherished things in my house. And lately I've found myself buying and reading more books about dogs than ever, when I get the chance to read, that is. So I want to share some of my favorite dog books. Some of them I've read, some I haven't but they are on the list. 1) The Dogs Were Rescued (And So Was I) by Teresa Rhyne. 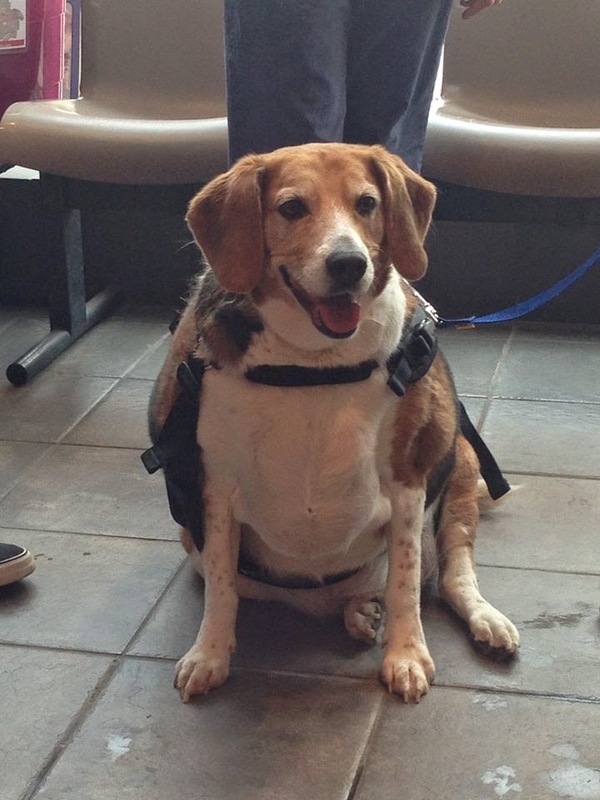 If you are a beagle lover and you have not read this, or Rhyne's previous best-selling book, The Dog Lived (and So Will I) , what are you waiting for? I reviewed Rhyne's journey toward a more compassionate life last year. And yes, much of it is about going vegan, but it's also about understanding our role in the world of animals for commercial use, and especially beagles. 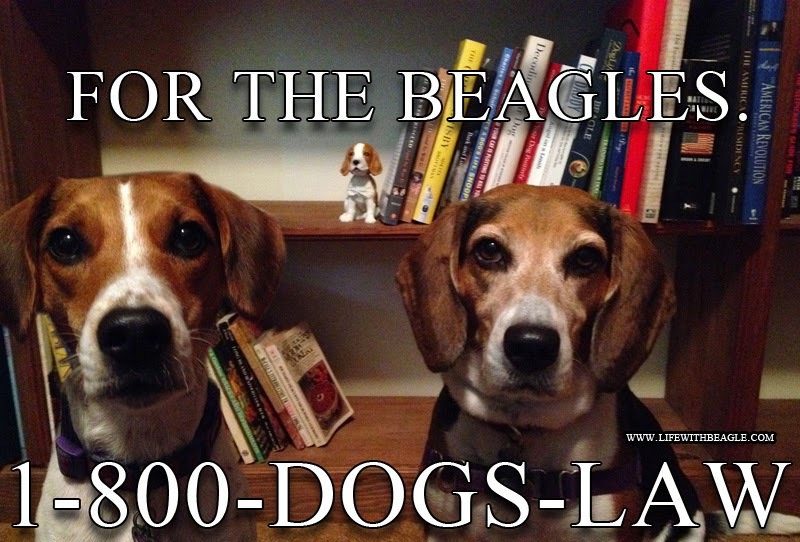 Beagle Freedom Project figured prominently in the book too, as Rhyne adopts a BFP alumnus named Percival to be companion for rescue Daphne. And Rhyne does it with the same wit and strength that she wrote her first book. 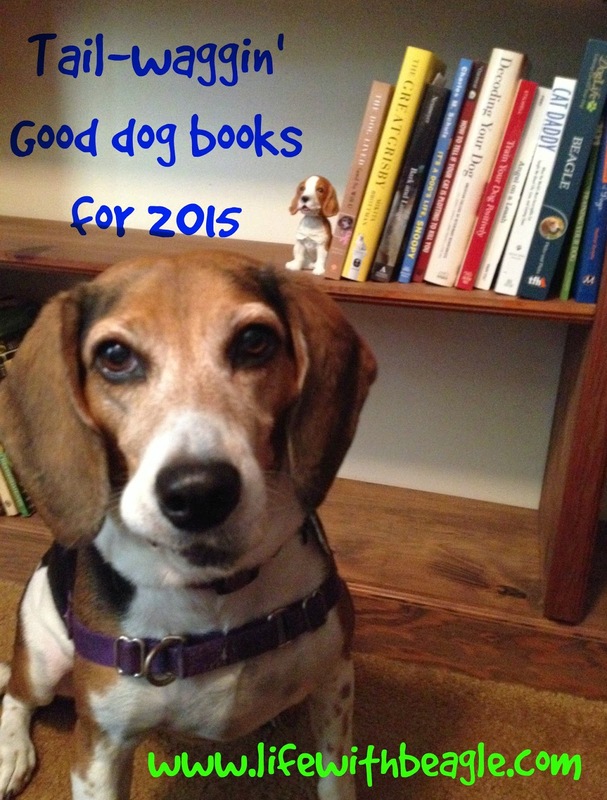 Keep reading for a chance to win an autographed, pawtographed copy! 2) Don't Shoot the Dog by Karen Pryor. This is not a training how-to book, it's more of a reference book. But Karen Pryor is one of the pioneers of positive reinforcement training. She's an animal behaviorist. This book has been around for over 20 years and is still in publication (updated with clicker training information, which I do with Lulu). So it is on my reading list for 2015. 3) Bark and Lunge: Saving My Dog from Training Mistakes by Kari Neumeyer. What goes through your mind in the aftermath of a dog bite? Any responsible pet parent would wonder if there is anything they did wrong to lead to that moment. Kari Neumeyer explores the mistakes she made leading to her German Sheperd's incident, and what she did after to make sure it never happened again. I'm currently in the middle of reading this one. And I recommend it to anyone with a reactive dog. 4) The Great Grisby: Two Thousand Years of Literary, Royal, Philosophical, and Artistic Dog Lovers and Their Exceptional Animals by Mikita Brottman. Just out in October, The Great Grisby is a personal essay-esque examination of our love of dogs throughout history. Tales of dogs both real and fictional intermingle with Brottman's own stories of her French bulldog Grisby. I'm currently in the process of reading this and it's very enjoyable (though no beagles or hounds of any kind yet). 6) Decoding Your Dog: Explaining Common Dog Behaviors and How to Prevent or Change Unwanted Ones by the American College of Veterinary Behaviorists and Steve Dale. This is currently on my book shelf waiting to be read. It takes a scientific approach to animal behavior. It also gives step-by-step methods to correct unwanted behaviors. Good for anyone who is new to all this... or someone who could always use a little extra help. 7) Texts from Dog by October Jones. I discovered the Tumblr account when I first started playing with Pinterest and it's hilarious. October Jones' Dog made me wonder what Lulu's texts might be like, and I actually sought out a text generator and did a post on making your own Texts from Dog. 8) The Big New Yorker Book of Dogs. I've always wanted this. It's a series of essays and stories on dogs from all sorts of people, from Malcolm Gladwell to John Updike and Roald Dahl. Plus it has all those great New Yorker magazine cartoons (all dog-related, of course). 9) War Dogs: Tales of Canine Heroism, History, and Love by Rebecca Frankel. The long history of military working dogs in America is told through tales of dogs and their handlers in the current combat zones, but also in Vietnam, and even going as far back as the American Civil War. The book also incorporates lots of photos. Some of the stories are heartbreaking, some triumphant. All make the case for treating our military working dogs as the heroes they are. 10) Life's a Bark: What Dogs Teach Us About Life and Love by Larry Kay. My final selection is all about inspiration and life affirmations. 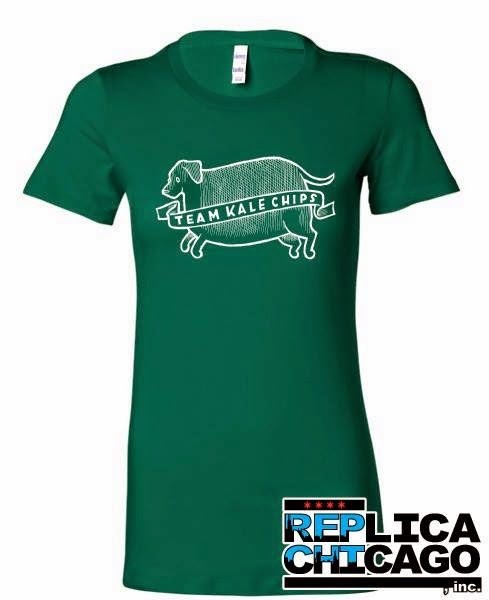 With a doggy twist. Life's a Bark is all about looking at our dogs and understanding what they are really telling us about our lives and what they think about us and how we live them. The book is full of colorful pictures of our favorite pets. I'm taking part in the Pet Blogger's Gift Exchange! Time to meet another great pet blogger. Every year we pet bloggers get together and exchange blogging info. Kind of like a Secret Santa. For my gift exchange recipient, I got a brown dog! Hawk, or Hawkeye, is named after the famous doctor from the TV show "MASH." 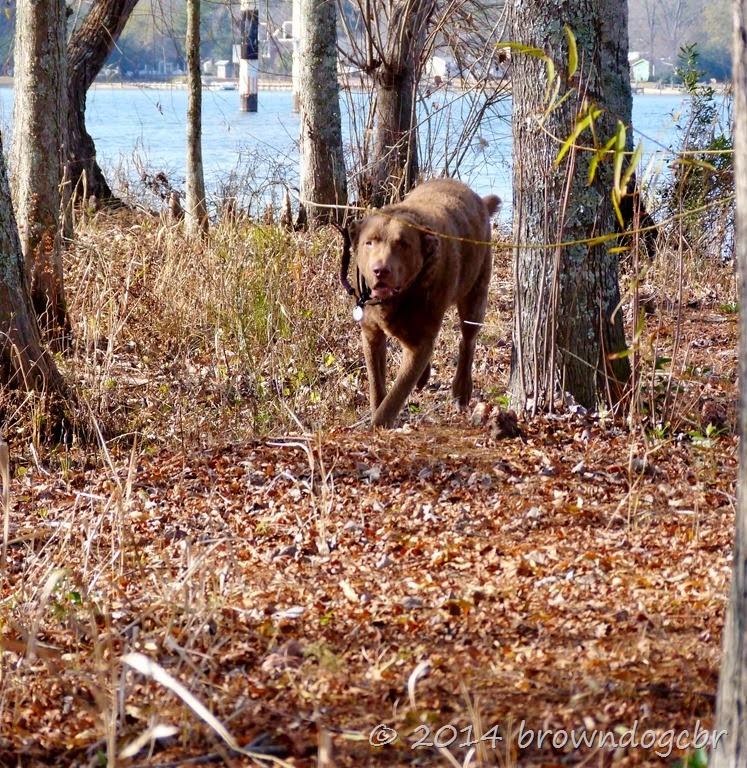 He's a Chesapeake Bay retriever who blogs about his training and his beautiful home in Virginia! Hawk loves to play hide-and-seek with his humans, play outside, go for boat rides and more. His blog is full of big beautiful pictures! 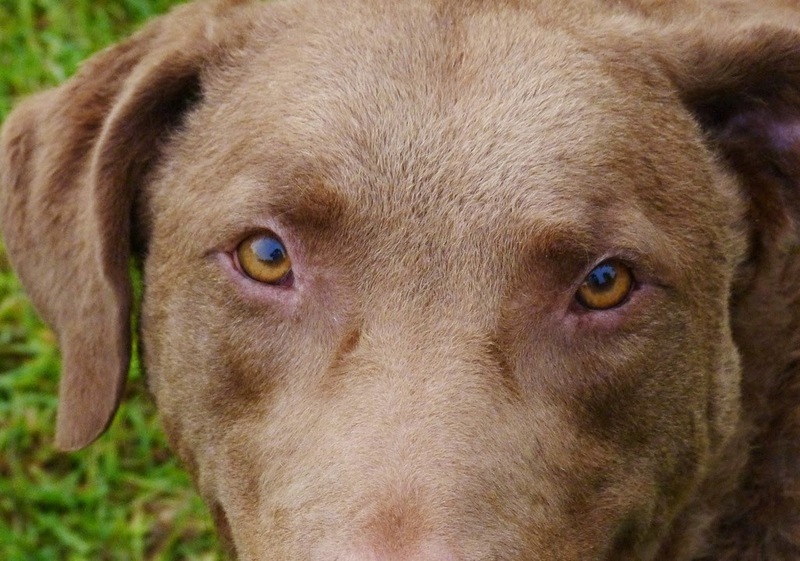 Hawk also uses his blog to talk about other browndogs that need homes. If you haven't checked out Hawk's blog before (he's been around since 2009! ), you should. The pictures are beautiful, plus there's great training tips. 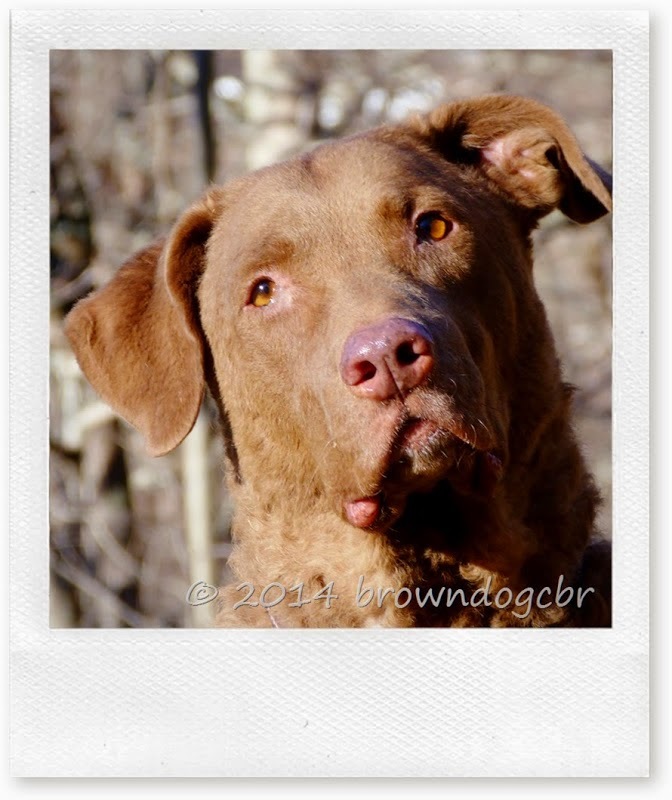 Meet Hawk on his blog: BrownDogCBR (that stands for Chesapeake Bay Retriever). You can also follow him on Facebook and Twitter.